The Ministry of Foreign Affairs will begin a trial on November 1 offering Philippine nationals visa-free entry to Taiwan for up to 14 days. 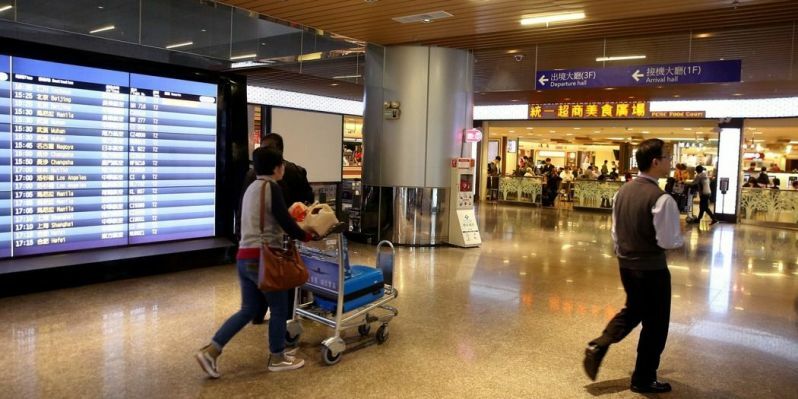 A trial program offering passport holders from Brunei, the Philippines and Thailand visa-free entry to Taiwan for up to 14 days will be extended for another year, according to the Ministry of Foreign Affairs July 12. The Ministry of Foreign Affairs announced on July 12 the extension of its trial 14-day visa-free entry program for nationals from Brunei, the Philippines, and Thailand. The Ministry of Foreign Affairs will start issuing next-generation e-Passports on February 5, 2018. 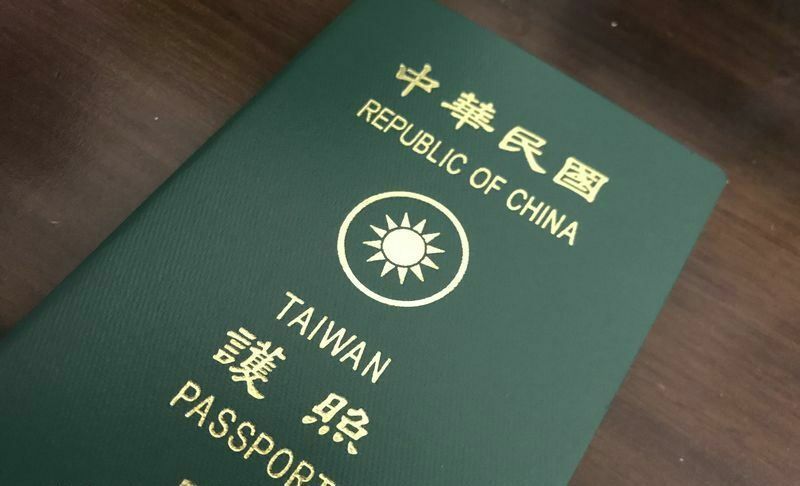 Starting on that date, citizens may apply for such passports at MOFA’s Bureau of Consular Affairs, its branch offices in Taichung, Kaohsiung, Hualian, and Chiayi, or missions abroad. The Republic of China (Taiwan) passport ranked 32nd in the latest Visa Restrictions Index released Jan. 9 by London-headquartered citizenship and residency advisory firm Hanley and Partners. 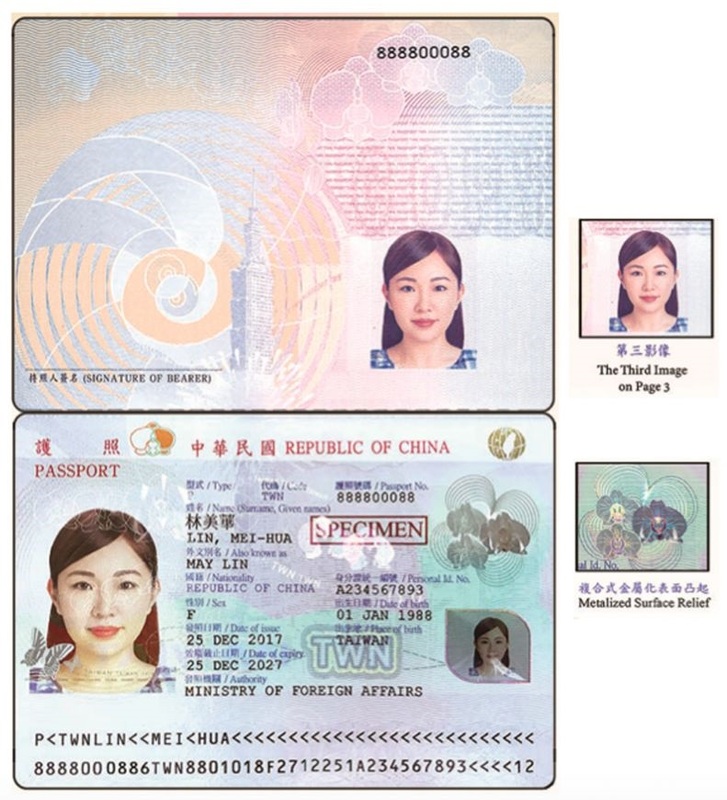 Taiwan will start issuing next-generation biometric passports Dec. 25 as part of government efforts to strengthen security and prevent forgery, according to the Ministry of Foreign Affairs. The Ministry of Foreign Affairs today announced that next-generation e-Passports will be issued starting December 25. 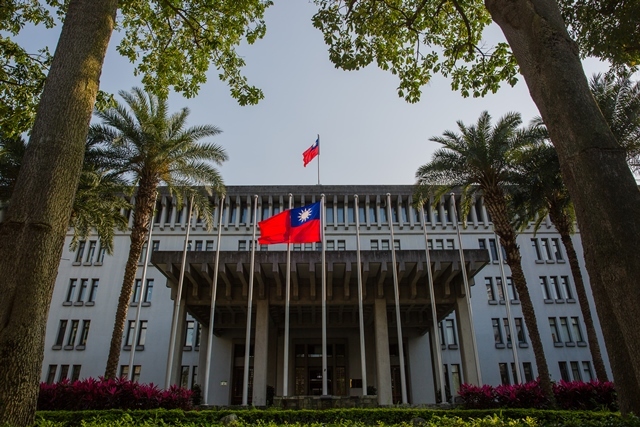 Bureau of Consular Affairs (BOCA) of the Ministry of Foreign Affairs, ROC (Taiwan) reminds applicants not to apply for eVisa through business website not affiliated with the government. BOCA has launched the eVisa Program starting January 12, 2016 and has never delegated or authorized any business website or agency to process eVisa. Filipinos will be granted visa-free entry to the Republic of China (Taiwan, ROC) for holiday, sightseeing and a short-visit not exceeding 14 days as from November 1, 2017 on a trial basis, until July 31, 2018. 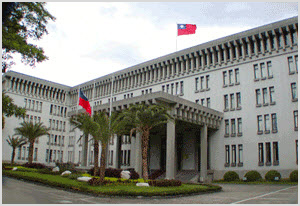 The Taipei Economic and Cultural Office (TECO) in the Philippines has the pleasure to announce hereby that starting from November 1, 2017, Philippine nationals who intend to visit the ROC (Taiwan) for the purpose of tourism, business, visiting relatives, attending functions or events can enjoy visa-free entry to Taiwan, ROC, for a duration of stay up to 14 days. The Ministry of Foreign Affairs will begin a trial on November 1 offering Philippine nationals visa-free entry to Taiwan for up to 14 days. 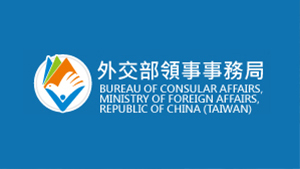 The new measure, in line with the Executive Yuan’s New Southbound Policy, was decided at an interministerial meeting that MOFA convened on September 15 for representatives from government agencies dealing with national security, police administration, investigation, immigration, tourism, and the economy and trade.